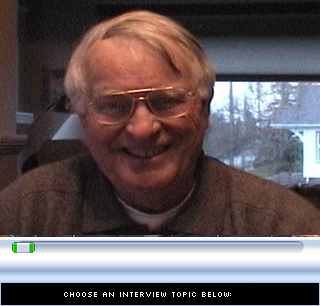 This project is based in no small measure on the writings and collections of Ronald E. Magden, labor historian and professor at Tacoma Community College. 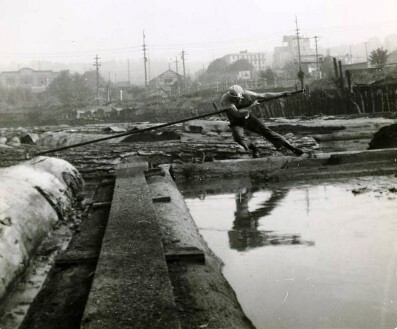 Magden began studying and collecting the history of waterfront workers in 1977 when he was asked to help edit ILWU Local 23’s grant proposal to the Washington Commission for the Humanities. 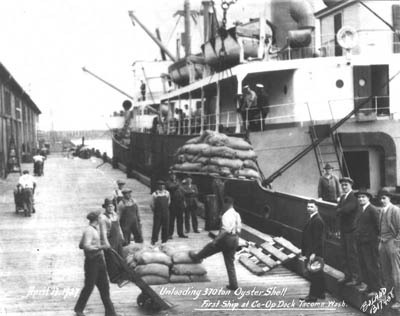 This was the beginning of a thirty-year involvement in Longshore history and education on the Pacific Coast. 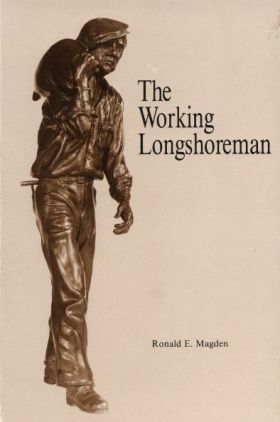 He is the author of several books, including The Working Longshoremen (written with Art Martinson) based on extensive oral history interviews with several generations of Tacoma longshoremen, and A History of Seattle Waterfront Workers, 1884-1934. More than a dozen articles have been published in Tacoma’s Pacific Gateway magazine. We are privileged to make each of these publications available in digital form here. 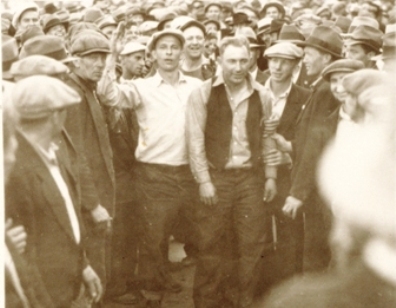 Magden's oral history interviews with Puget Sound longshoreman and several films and radio programs derived from those interviews constitute a second legacy. Equally important, Ron has collected thousands of documents, articles, and photographs that now are preserved in the Ronald E. Magden Collection in the University of Washington Special Collections Library. 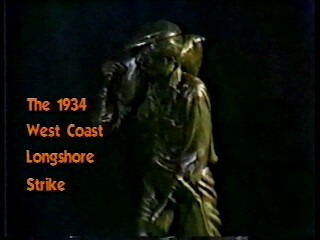 "The 1934 West Coast Longshore Strike"
The Working Longshoremen(1991). 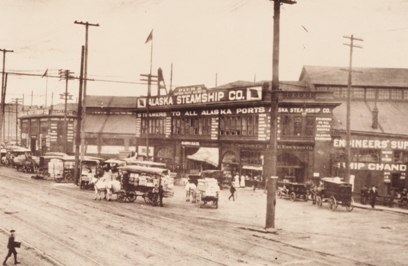 Originally published as The Working Waterfront: The Story of Tacoma's Ships and Men. 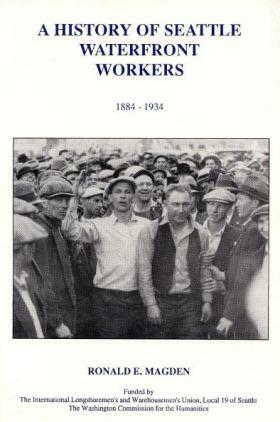 A History of Seattle Waterfront Workers, 1884-1934 (1991). In a videotaped interview conducted by Rod Palmquist, Ron Magden talked about the history of Locals 23 and 19 and specifically about the 1934 Longshore Strike.